Hubstaff's easy time tracking app for iPhones allows you and your employees to track their exact time no matter where they go. 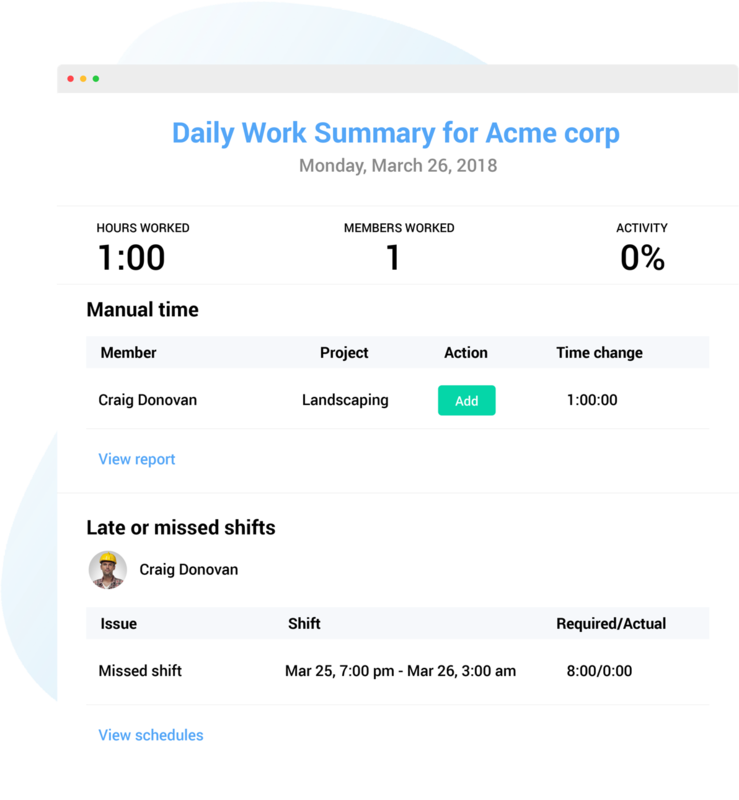 Just click a project and start tracking time to it - the app will continue to keep your time in the background while you go about your business, even if you need to use other apps on the phone. Always have exact records of how long you work on different projects and never manually record your time again. Remember the days of manually entering your start and stop times into the right dates and trying to add everything up on paper? You also probably have to chase down team members to get them to fill theirs in. Thanks to Hubstaff's iOS app, you don't ever have to do any of this again. You and your team members can just hit the start button before working and the stop button when you're done. All the time that you and your team members track with Hubstaff's iOS app is available in your Hubstaff account online. Filter the reports across custom date ranges, including or excluding certain jobs and team members. Quickly get the information you need, then you can download or email the report.